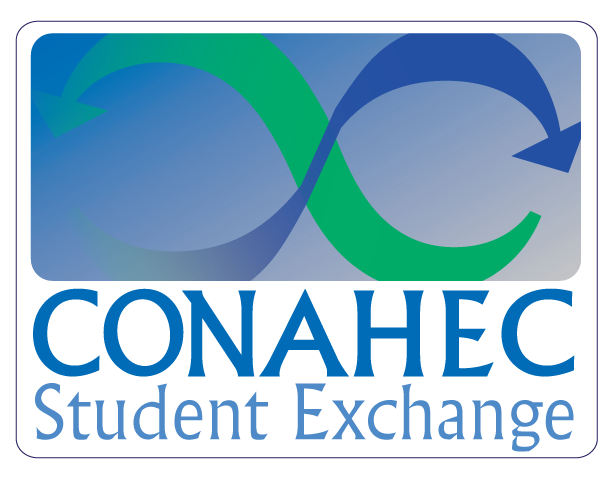 CONAHEC's Student Exchange Program is a simple, efficient and dynamic system to foster affordable student exchanges among member institutions. Our exchange program requires no international student tuition. Its objective is to facilitate the movement of students by replacing bi-lateral exchanges with one over-arching, multi-lateral exchange, eliminating the need for partner institutions to match exchange students one-for-one. By sending into and receiving from a much larger network, participating colleges and universities increase the variety of destinations and academic areas available to their students. 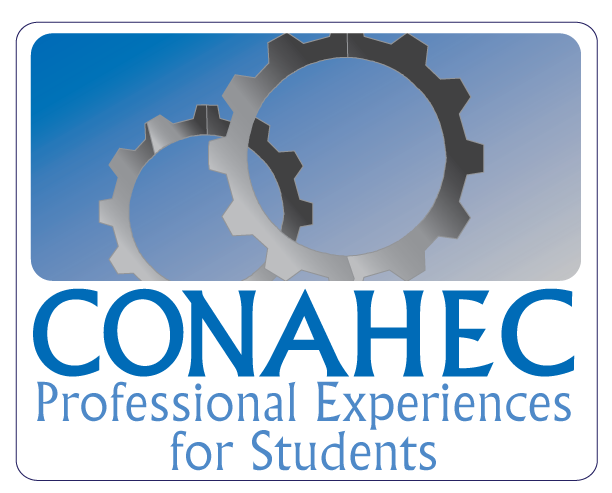 CONAHEC's Practical Professional Experiences Program takes advantages of the extensive networks of CONAHEC member institutions in in the U.S., Mexico, and Canada (and in 19 additional countries around the world), and in particular each institution’s relationships with local industry to develop interdisciplinary, project-based mobility opportunities for students. This program provides students the opportunity to gain hands on experience in a specific field through a professional internship in the private sector, research or social service.